Beulah Elementary School participated in a writing project to promote individual student support focused on creating happiness and motivation within U.S. Navy recruits beginning basic training at Recruit Training Command, Great Lakes, Illinois. The writing project was established in January 2018 after being proposed by a Beulah student as an idea for an assignment. Other Beulah students eagerly supported the idea and wanted to help by providing emotional support to the recruits, while also learning the formalities of writing letters. The writing project was administered by one of Beulah’s teachers, Krystal Gibson, to her fifth grade class. The assignment consisted of the student sharing information about themselves, transitioning into words of support for those who serve their country, followed by questions about the recruits’ life and goals. Each letter closed with at least two jokes to make the recruits smile and boost morale. Capt. 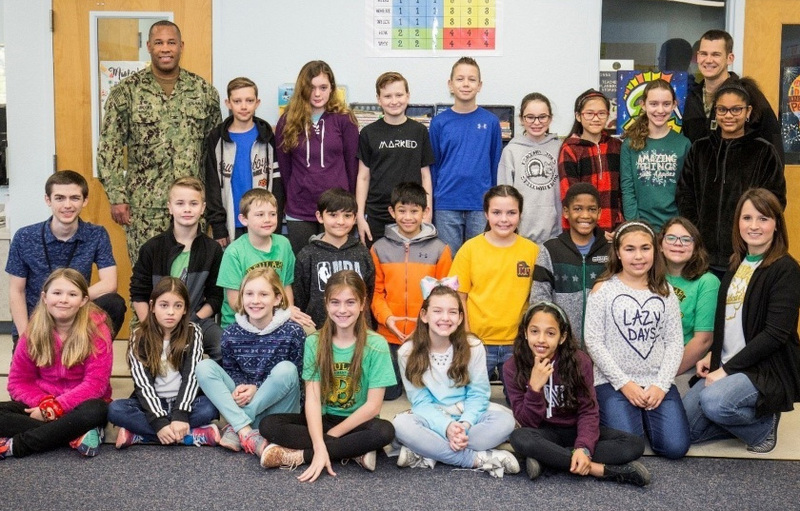 Kertreck Brooks, commanding officer of the Naval Education and Training Professional Development Center (NETPDC), accompanied by Command Master Chief Gregory Prichard, paid a visit to the class. As a former executive officer, Brooks was able to provide details to the class about recruit life. He explained that recruits begin each day at 6 a.m. with continuous training lasting until 10 p.m. He also shared how exhausting Navy recruit training is physically and mentally, especially with the lack of emotional support from friends and family. One of the descriptive points Brooks emphasized was the procedure that takes place when the new recruit arrives at the Great Lakes recruit training facility. Photo courtesy Julian Huff/U.S. 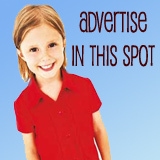 Navy for NorthEscambia.com, click to enlarge. My son left for Navy boot camp last week. Reading this touched me so deeply. Bless you all for doing this for our future sailor’s!!! Mrs. Gibson is the best! So glad she was my kid’s 5th grade teacher! As a Navy Veteran, I can tell you it thrilled my heart when I got a letter in the mail, especially when I was on the ship over seas and to get a letter from home just made my day. Thank you kids staff and parents for doing this. May God bless each of you!